Let me first address the fact that we intended this article to be our top five panel picks, however, we couldn’t get the panels into a nice neat package of five. We each developed a list, deliberated, & could not find a panel to remove because every one of the candidate panels have strong supporters. And that’s how this list of five became ten. Our picks range from the ever popular Bloom County to long time icons Jim Starlin & Larry Hama, to innovators like Garth Ennis, Robert Kirkman & Brian Azzarello, and that just covers the talent. The sheer amount of celebrating we’re doing for pushing the boundaries of what is ‘acceptable’ in comic’s is amazing – Wonder Woman 75 years, Black Panther 50 years, etc. Plus there’s the small matter of Top-Secret Announcements. In 2015, Pulitzer Prize-winning cartoonist Berkeley Breathed began (without warning!) 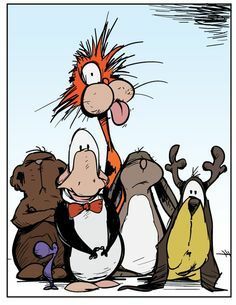 producing ALL-NEW Bloom County strips—for the first time in more than 25 years! Now, join Berkeley (at his one and only East Coast stop this year) for one of his infamous presentations, focusing on scandals, behind the scenes secrets, and what it’s like to be the last strip cartoonist standing! Presentation followed by Q & A, if there’s time! Folks enjoyed the SDCC Berkely Breathed panel with lots of discussion of past work with Bill Watterson. 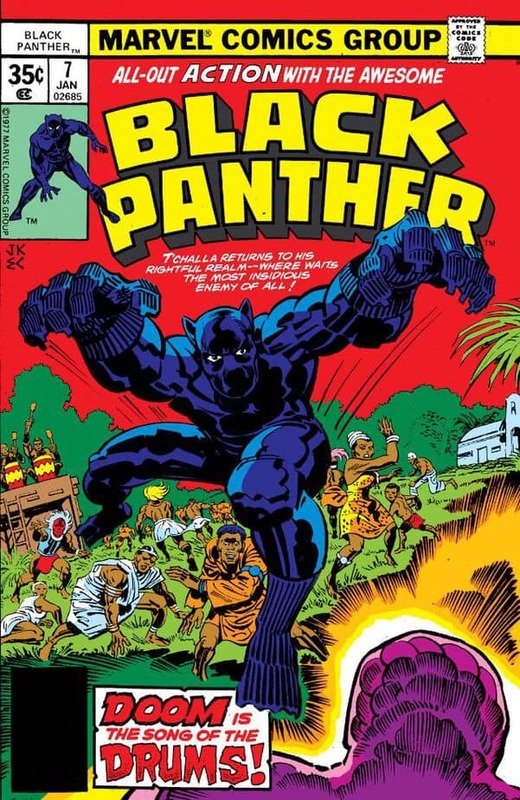 In July 1966, Marvel Comics published Fantastic Four #54: a landmark issue featuring the first major super hero of color, the Black Panther. 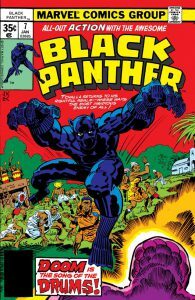 Born into the tumult of the 1960’s Civil Rights movement, Marvel’s Black Panther became an immediate inspirational and aspirational symbol to millions. Fifty years later, he has risen into a major pop culture icon, prominently featured in Marvel comic books, animation, games, and the Marvel Cinematic Universe and known across the globe! Join Macarthur Genius, National Book Award Winner, and current Black Panther writer Ta-Nehisi Coates along with artist Brian Stelfreeze, writer Christopher Priest, and other Mighty Marvel Guests on this momentous panel, as they pay tribute to the character while discussing his tremendous impact on comics and pop culture! With a record-setting 12 million copies shipped this summer, the “Rebirth – What’s Next?” panel will be packed with superstar talent dishing the latest on their current and upcoming story arcs, including Amanda Conner and Jimmy Palmiotti (HARLEY QUINN), Juan Ferreyra (GREEN ARROW), Ben Percy (GREEN ARROW, TEEN TITANS), Christopher Priest (DEATHSTROKE), Greg Rucka (WONDER WOMAN), Rob Venditti (HAL JORDAN AND THE GREEN LANTERN CORPS). Joshua Williamson (THE FLASH) will also be on hand to talk about what’s next for the Scarlet Speedster and reveal details on what’s to come in the first major event for Rebirth, JUSTICE LEAGUE VS. SUICIDE SQUAD! 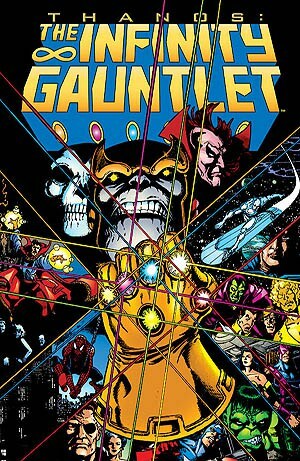 25 years ago, Marvel introduced the world to the Infinity Gauntlet and shined a spotlight on the nastiest Marvel villain ever, THANOS! Infinity Gauntlet #1 brought a new level of “epic” to the Marvel Universe with an object of unimaginable power, an unprecedented cosmic catastrophe, and the simple yet undeniable message that absolute power corrupts absolutely. NOW, don’t miss the first thorough examination of Thanos and the gauntlet’s history in an intimate panel with the man who created it all, Jim Starlin! This is the panel no fan of the Mad Titan should miss! Dive into the world of the Eisner award-winning graphic novel The Walking Dead with Creator Robert Kirkman. Expect exclusive news and special guest Panelists moderated by Jason Mantzoukas. One of the world’s most popular Super Heroes and a powerful global symbol of justice, equality and peace will be center stage at the “Wonder Woman 75” panel. The event will include a collection of writers and artists who continue to create thrilling stories for the iconic Amazonian Super Hero including Marc Andreyko (WONDER WOMAN ’77), José Luis García-López (SENSATION COMICS FEATURING WONDER WOMAN), Yanick Paquette (WONDER WOMAN: EARTH ONE), Greg Rucka (WONDER WOMAN), Jill Thompson (WONDER WOMAN: THE TRUE AMAZON), Cat Staggs (ADVENTURES OF SUPERGIRL) and Shea Fontana (DC SUPER HERO GIRLS: HITS AND MYTHS). 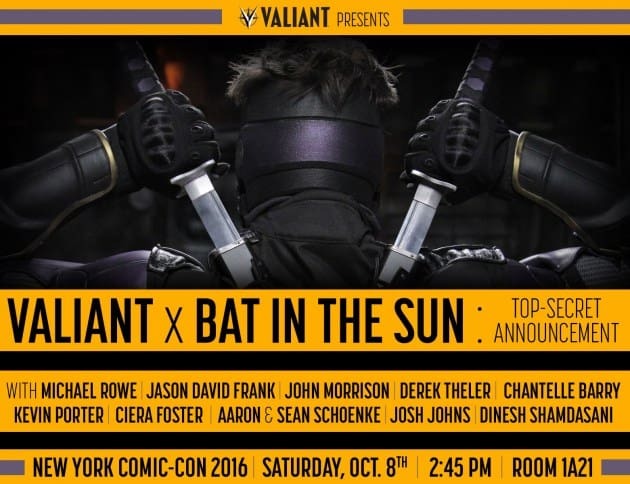 Artists and writers behind some of the most groundbreaking series from the consistently innovative imprint will come together at the “Vertigo” panel. 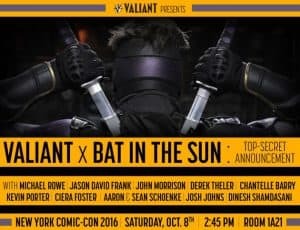 Fan-favorites Scott Snyder and Marguerite Bennett will talk about the recently released AMERICAN VAMPIRE ANTHOLOGY, while SHERIFF OF BABYLON writer Tom King will discuss his critically acclaimed series. Plus Tim Seeley will preview the comic sequel to the 80’s cult classic film THE LOST BOYS, Joshua Williamson will discuss his new mystery series FROSTBITE and Matthew Sturges and David Justus will talk about the newest chapter in the FABLES legacy, EVERAFTER: FROM THE PAGES OF FABLES.